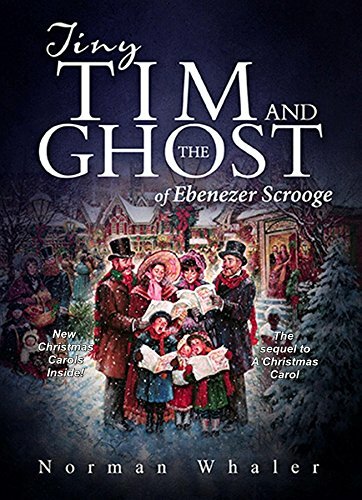 Posted on January 14, 2019, in Book Reviews, Four Stars and tagged A Christmas Carol, alibris, allegory, author, author life, authors, barnes and noble, book, book club, book geek, book lover, bookaholic, bookbaby, bookblogger, bookbub, bookhaul, bookhub, bookish, bookreads, books of instagram, booksbooksbooks, bookshelf, bookstagram, bookstagramer, bookwitty, bookworks, bookworm, Charles Dickens, christmas, classic, dickens, ebook, fantasy, fiction, goodreads, holiday, ilovebooks, indiebooks, kindle, kobo, literature, london, nook, Norman Whaler, novel, publishing, read, reader, reading, Scrooge, shelfari, smashwords, story, Tiny Tim and the Ghost of Ebenezer Scrooge, writer, writer community, writing. Bookmark the permalink. Leave a comment.